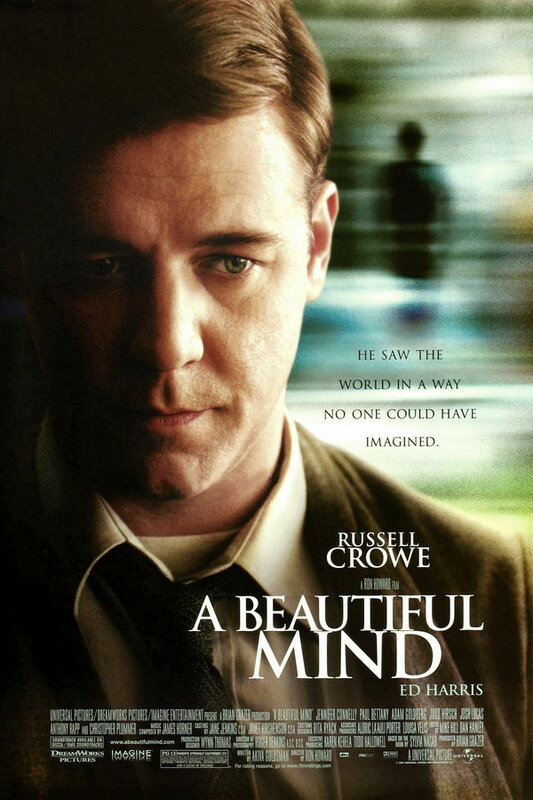 A Beautiful Mind font here refers to the font used in the poster of A Beautiful Mind, which is a 2001 American biographical drama movie based on the life of John Nash, a Nobel Laureate in Economics. The movie title in the poster is set in Trajan Bold designed by Carol Twombly. Trajan is commercial typeface and you can view more details about it here. In addition to A Beautiful Mind, Trajan typeface is also used in the following logos, movie posters or album covers etc., including: Black Swan, Scent of a Woman, Batman Arkham Origins, 13 Treasures, Victoria’s Secret, Titanic, The Mask of Zorro, Brown Forman, I Am Legend, Bridge to Terabithia, Americano, Hamilton (musical), Mama, Black Veil Brides, The Last Samurai.